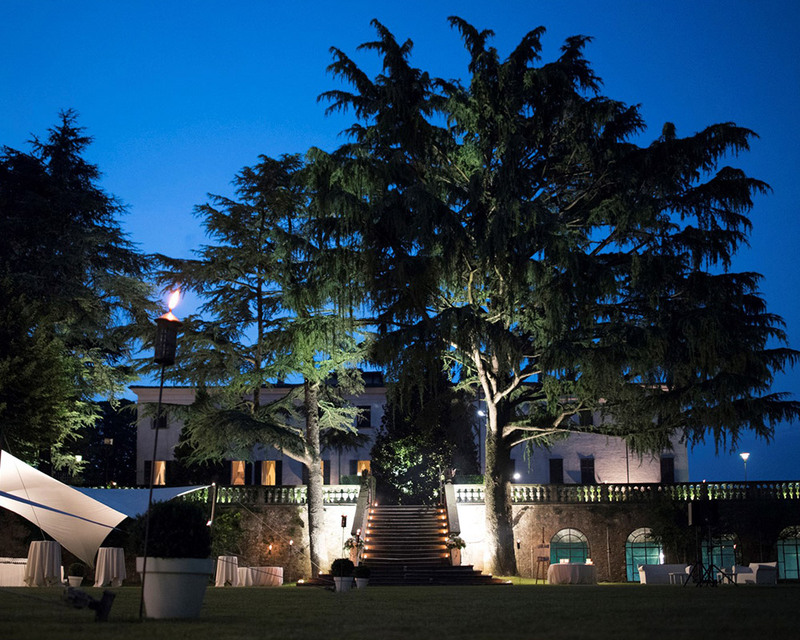 Villa Fassati Barba, an elegant mansion dating back to 17 th century, is located in Passirano (Brescia), in the heart of the Italian countryside of Franciacorta. During every season the landscape changes its colours following the slow course of nature and always creating a different atmosphere. Our Villa has two gardens: the first one is a terraced garden located at the entrance with elegant bushes. The second garden is an age-old park at the feet of a cascading staircase, particularly charming when decorated with flowers and candles. The inside of the Villa meets the linear and noble taste of the external facade: entering the house there is a first hall built in the 17 th century. Going up the grand staircase you reach the first floor with a luminous rectangular hall overlooking the park. 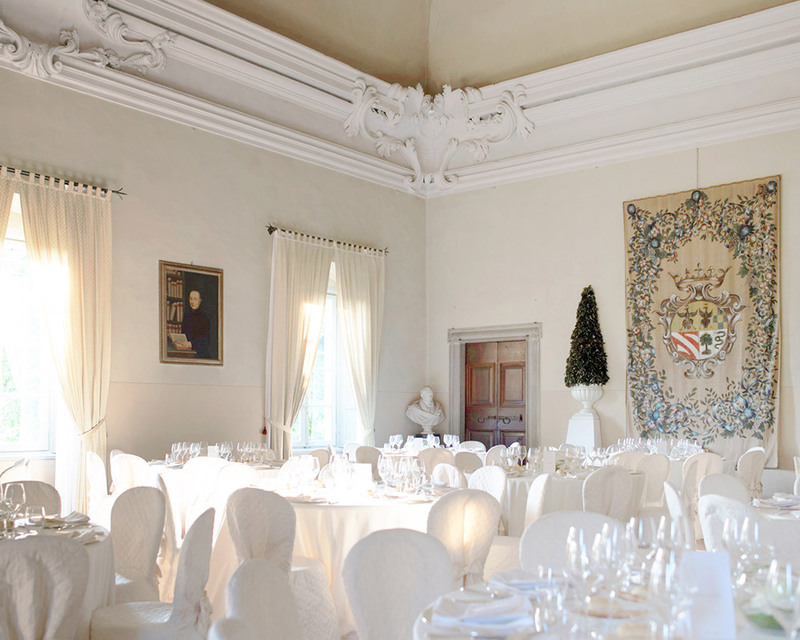 The second room is the great noble hall, the real heart of the Villa, next to another little hall with a fireplace and four other intimate rooms with antique frescos on the walls. 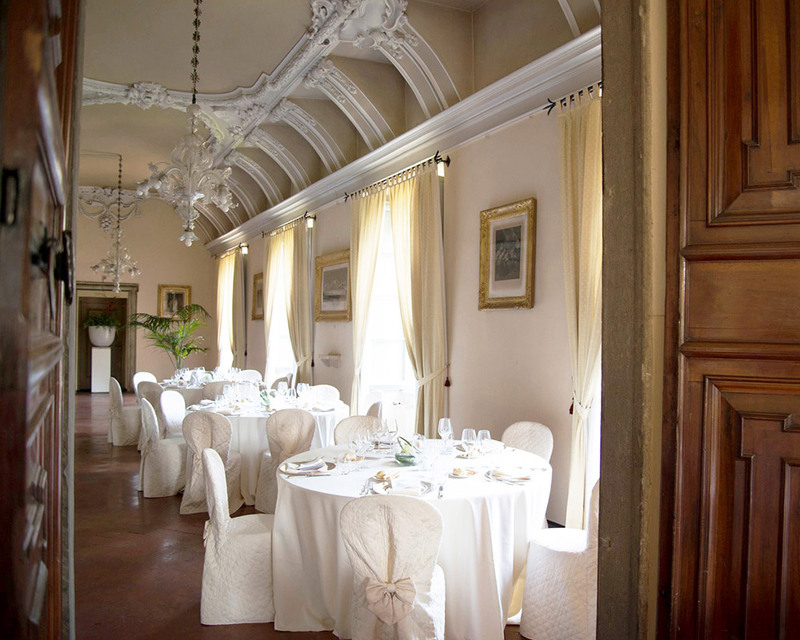 The Antique Veranda has four big windows overlooking the park of the Villa. This is the ideal place for civil ceremonies thanks to its aisle that resembles the one of a little church, but is also ideal for drink receptions, dinners for a maximum of 100 people and as a dancehall to dance the night away with your guests.